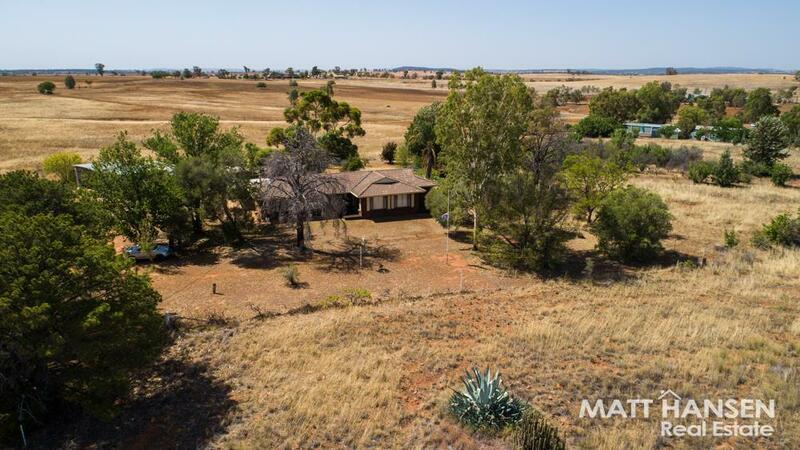 Are you looking for an affordable 25 acre lifestyle property that offers peace, quiet and room to really stretch out and enjoy the great outdoors? 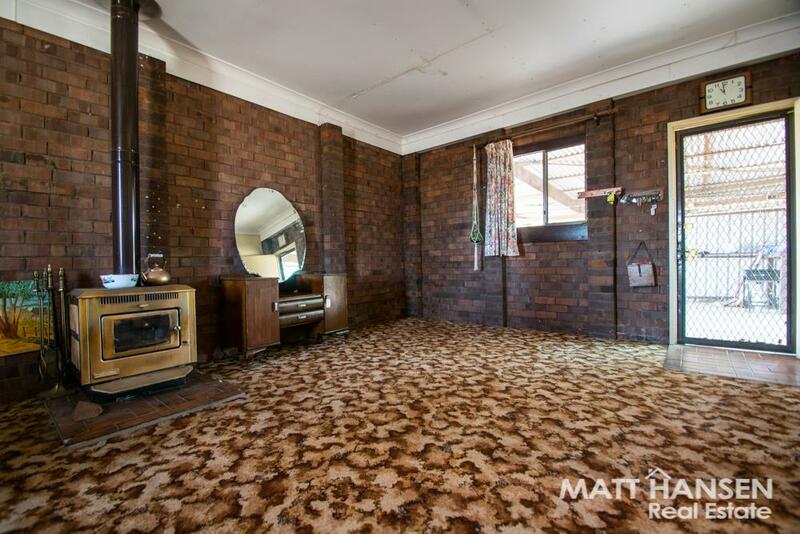 Well… look no further, you have found it! 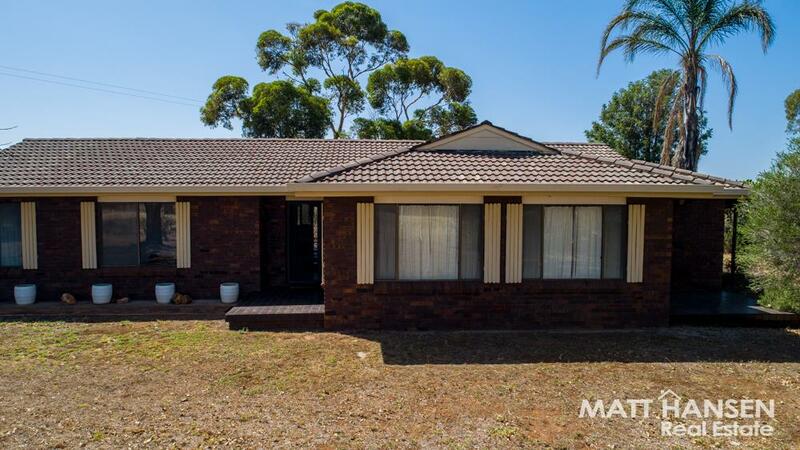 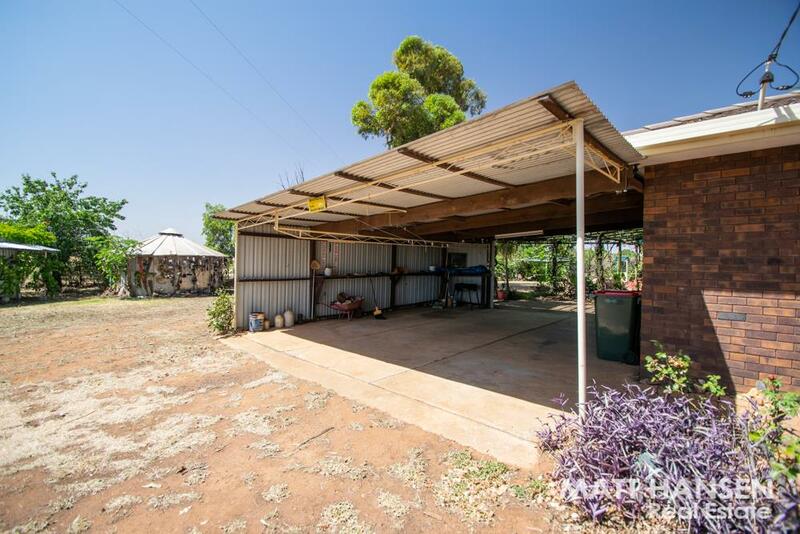 Offering a mostly original yet comfortable four bedroom home that is just waiting for the new owners to ad their own touch, 11 L Rocky Road has many of the extras you would expect to find on a country lifestyle holding. 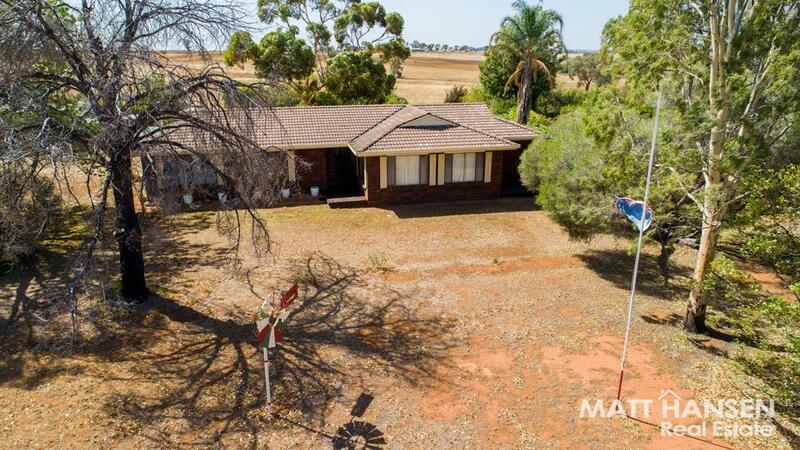 Most importantly this property has access to the Bylandra Estate River Water Scheme that supplies stock and domestic water year round. 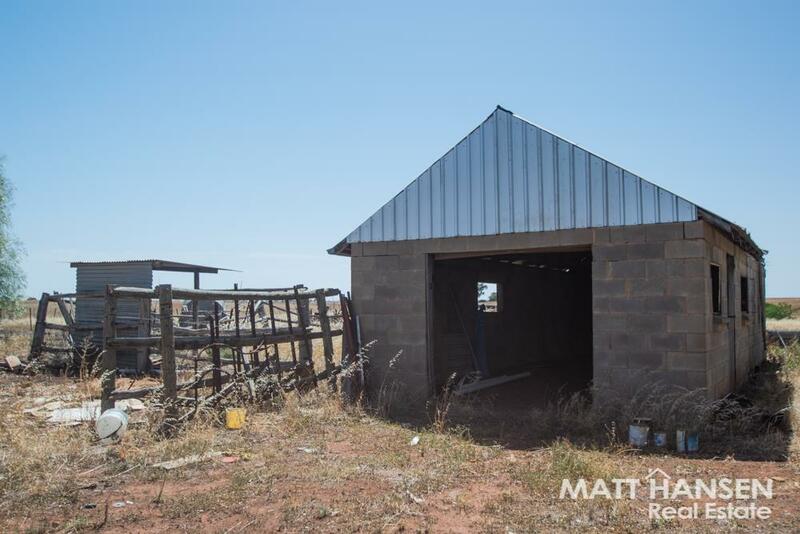 A large 12m x 6m machinery shed with lock up is also included, with the open paddocks suitable for the horse lover, hobby farmer or those just looking for some wide open spaces, peace, privacy and seclusion. 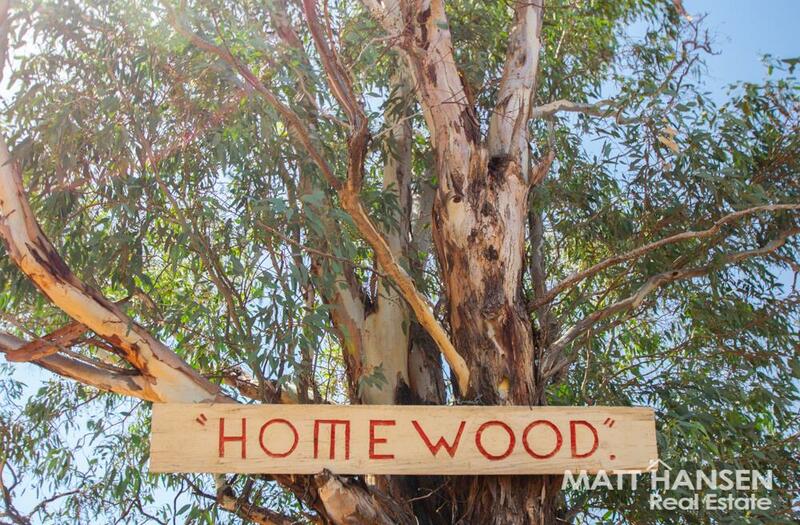 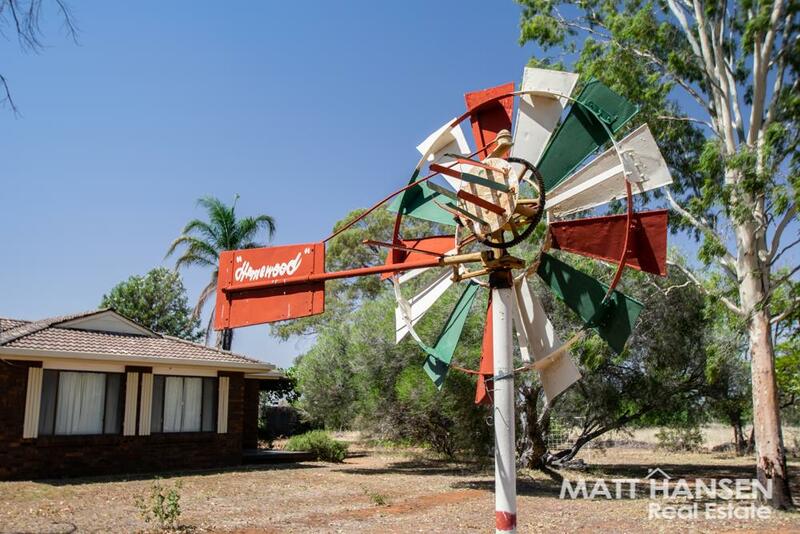 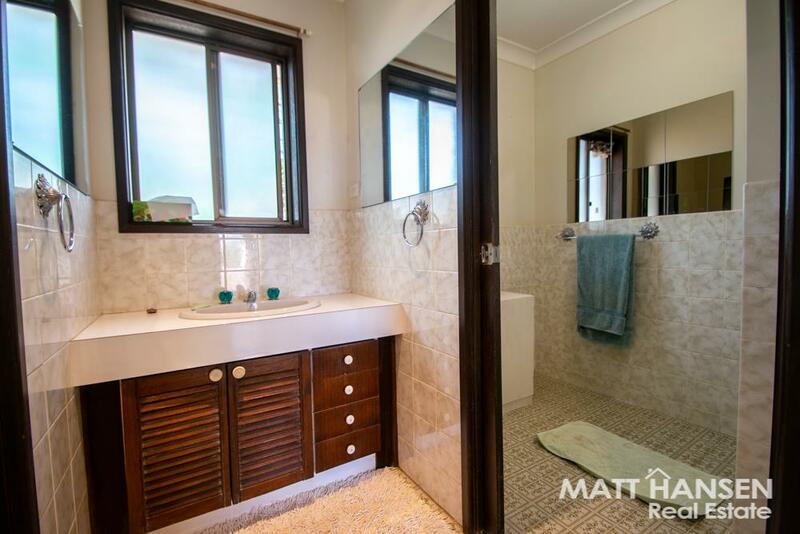 Situated on a sought after ‘no through road ‘ just minutes from town, you may have just found your own little bit of paradise, so call the friendly team at Matt Hansen Real Estate to have a detailed property information brochure sent to you today. 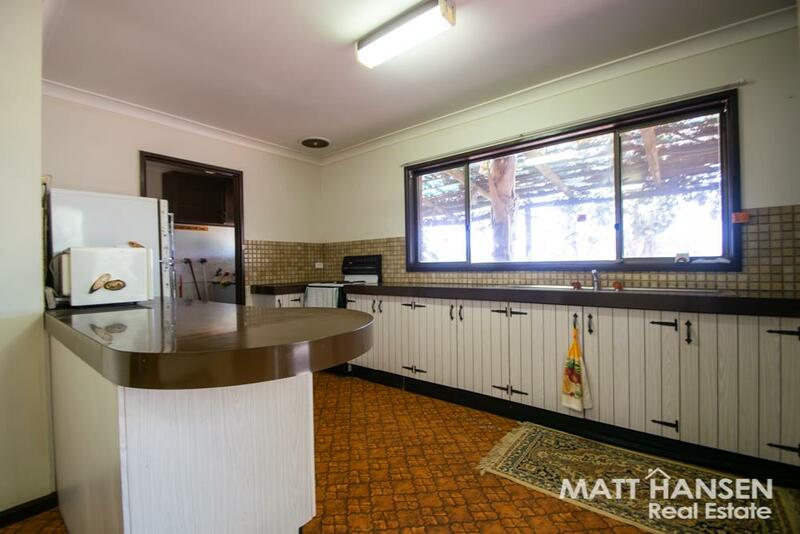 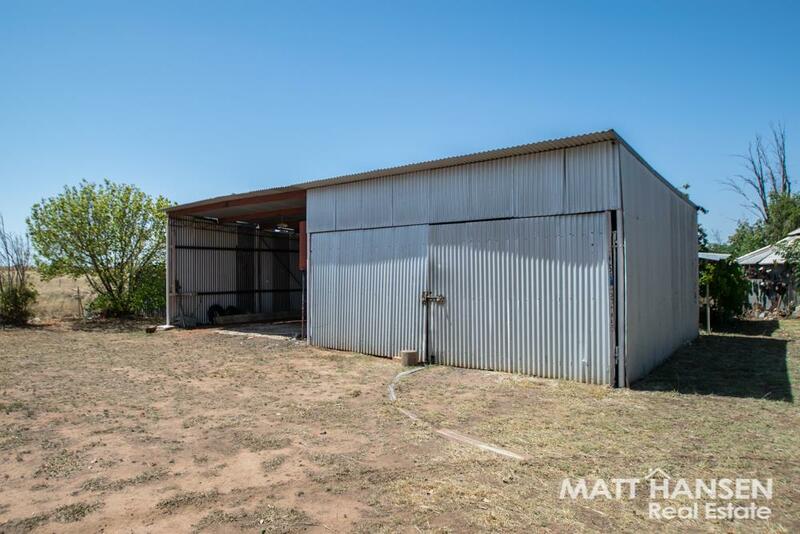 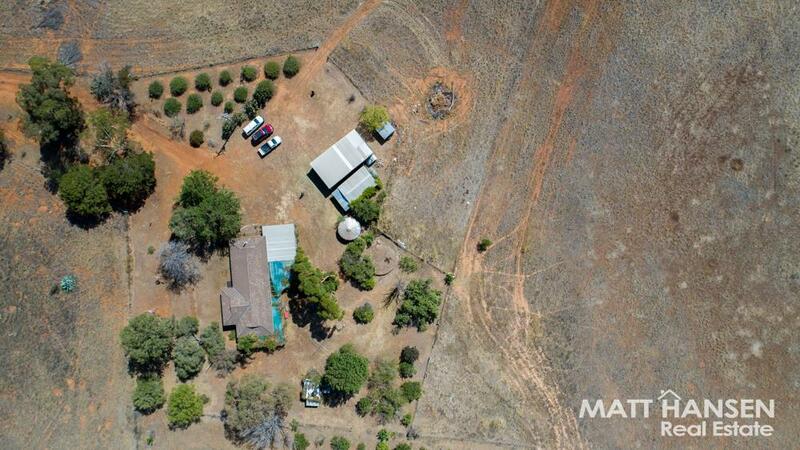 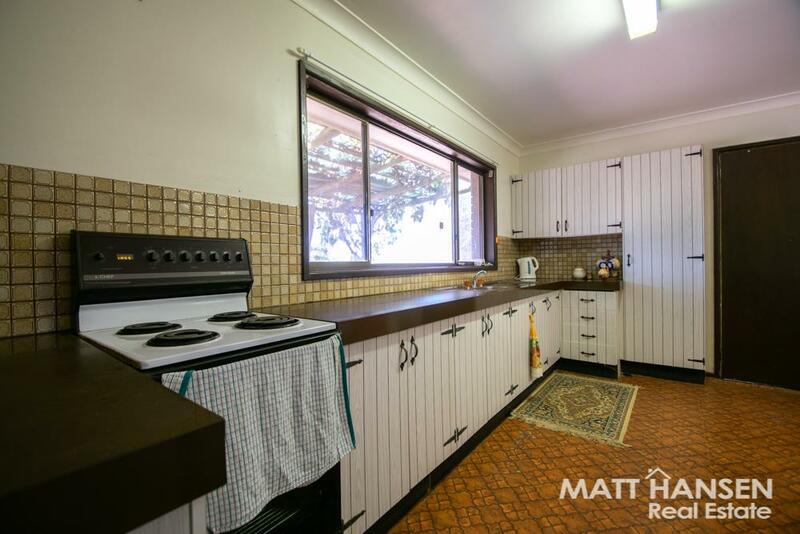 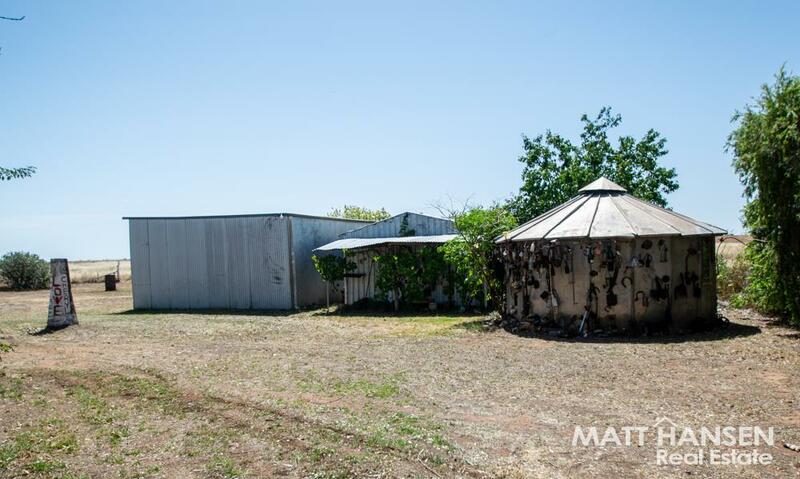 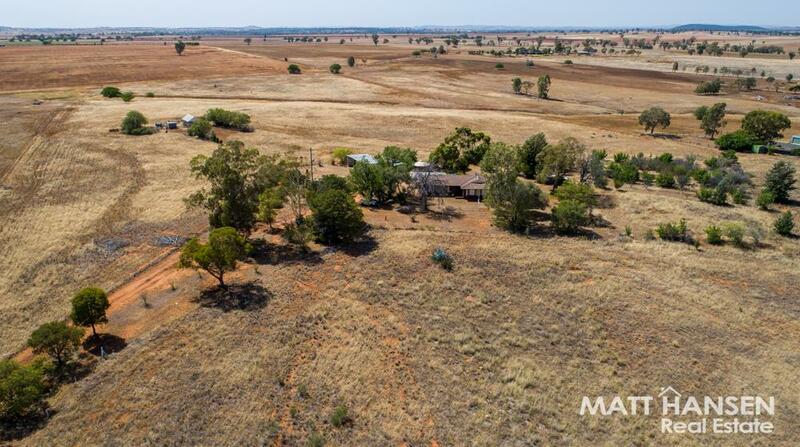 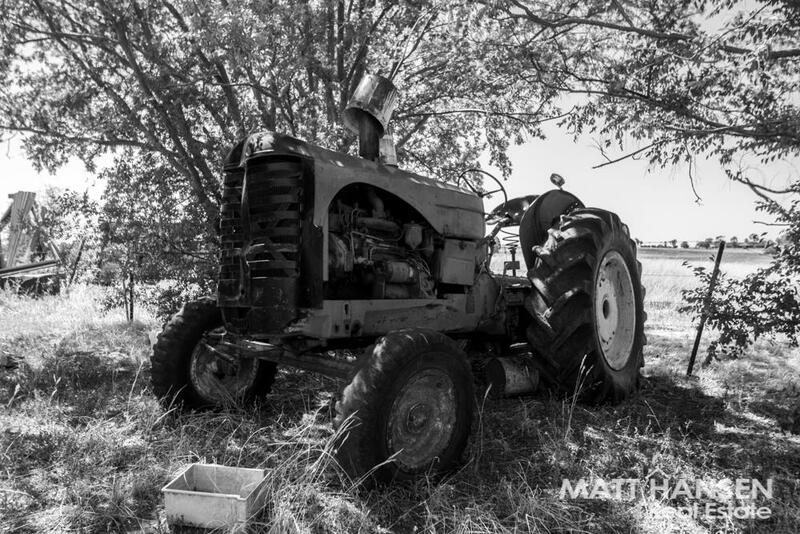 25 acre lifestyle property (approx..) Sought after Rocky Road position Minutes from Dubbo Bylandra Estate River Water Scheme 12m x 6m machinery shed with lock up Mostly original, comfortable home Ad your own touch - scope to renovate Inquire with the Matt Hansen team today! 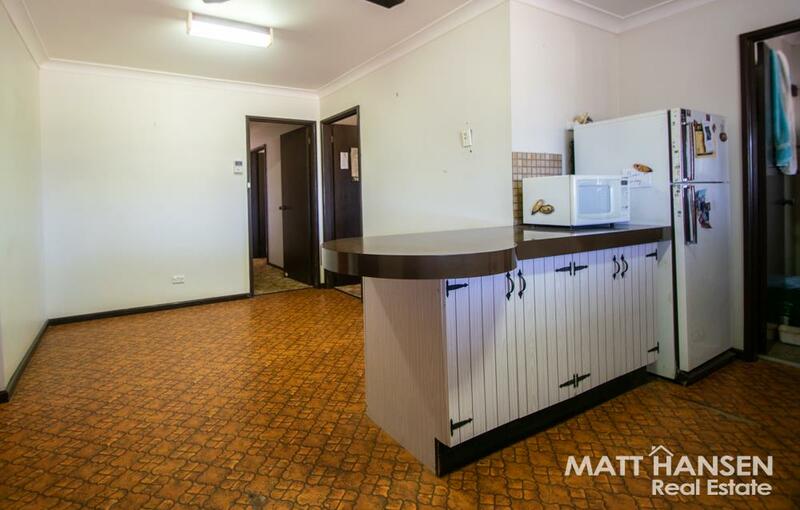 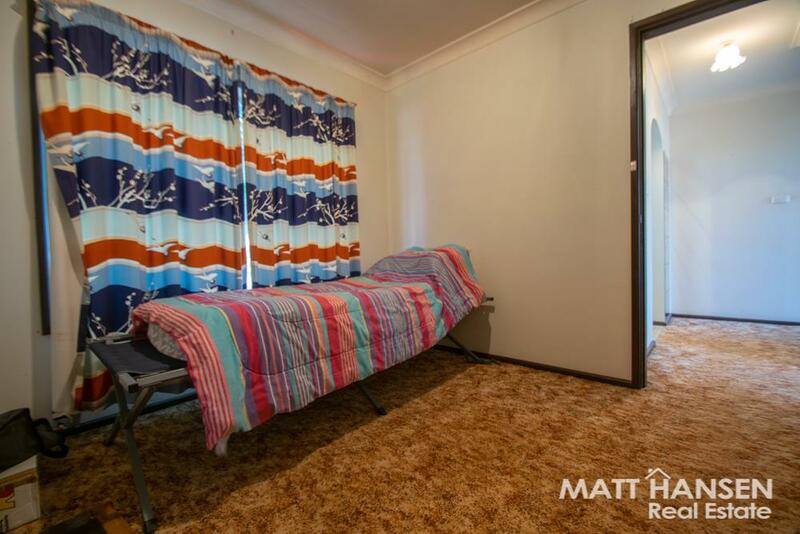 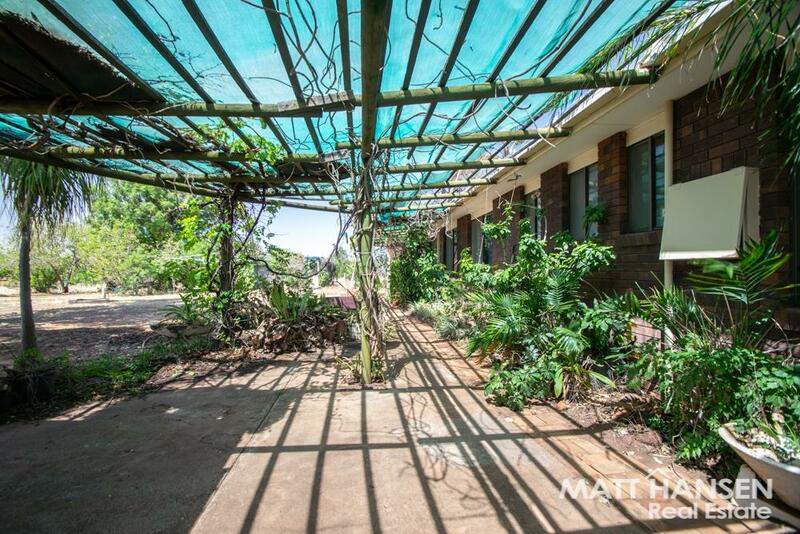 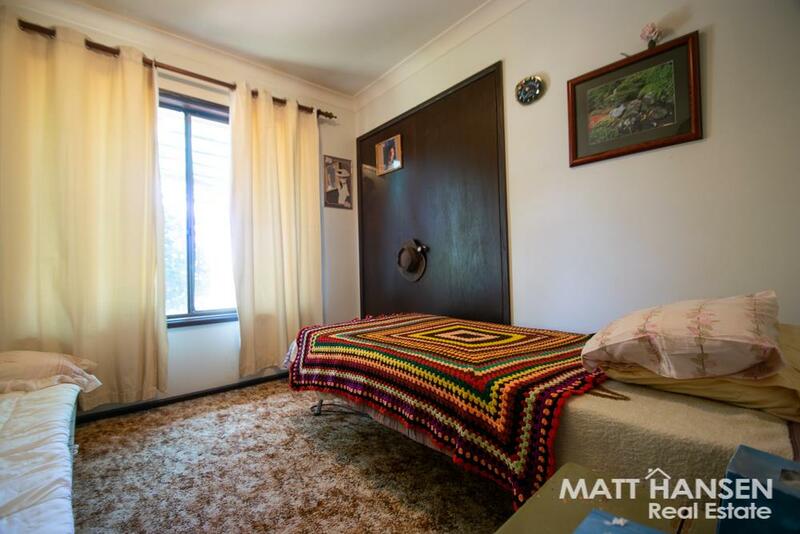 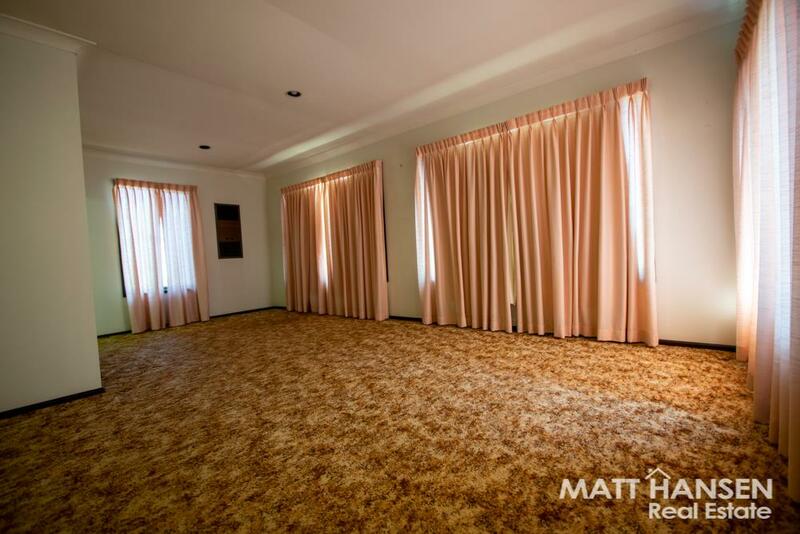 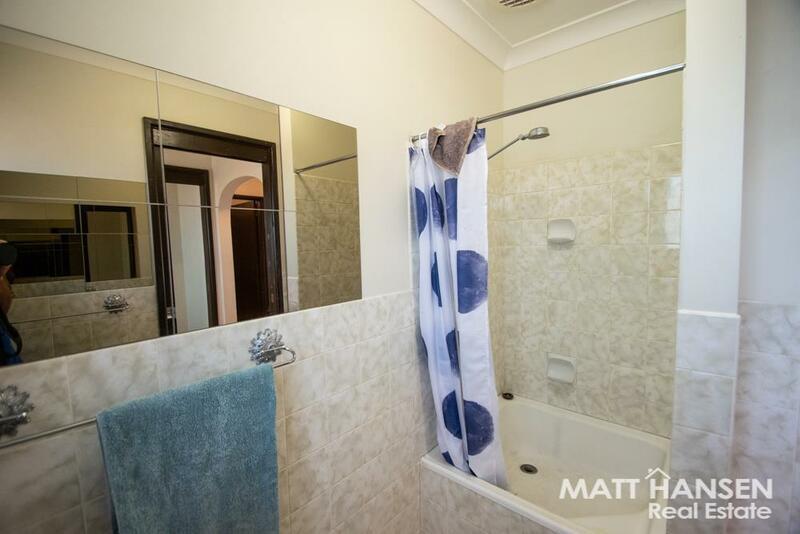 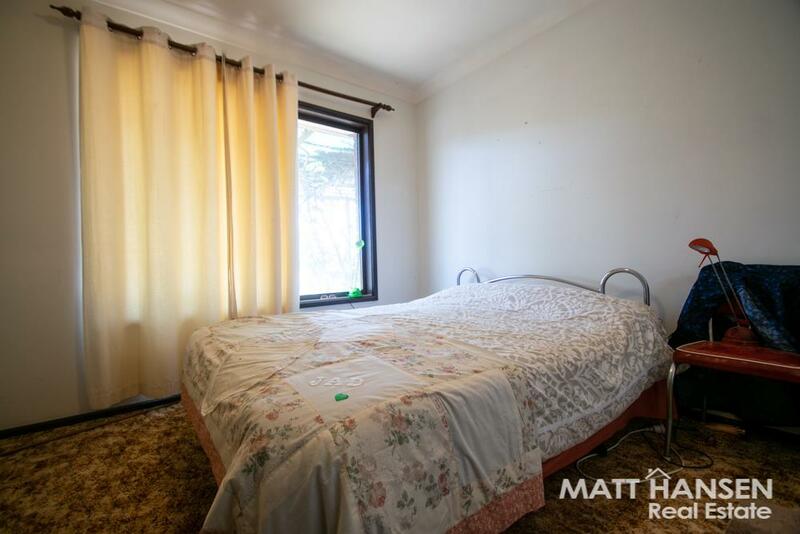 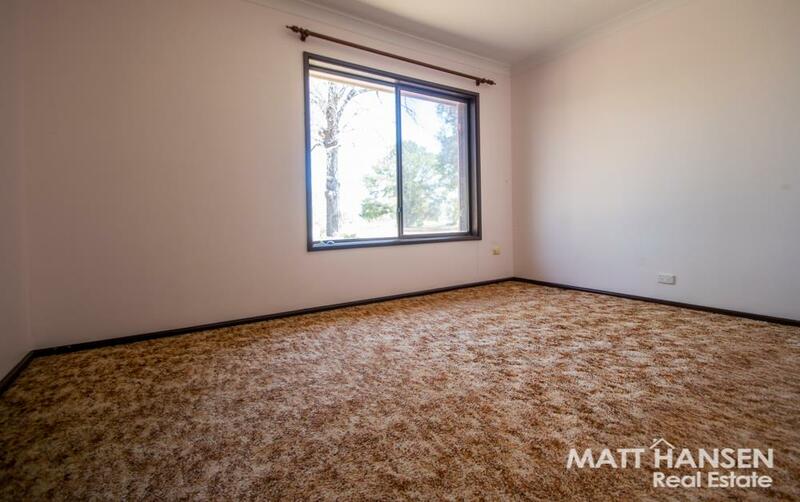 Dear Matthew, I am interested in 11L Rocky Rd, Dubbo, NSW 2830, Listing Number 2882146 which I found on http://matthansenrealestate.com.au.